Unfortunately due to scheduling conflicts, we will not be hosting Camp Maple Leaf in 2019. We are hoping to return for July 2020. Accepting Vermont Medicaid in limited numbers if appropriate. Children with Nonverbal Learning Disabilities, Turner Syndrome, Asperger’s Syndrome, Autism Spectrum Disorder – specifically High Functioning Autism , or PDD-NOS need a therapeutic, structured and nurturing environment in order to learn, practice and master social skills. 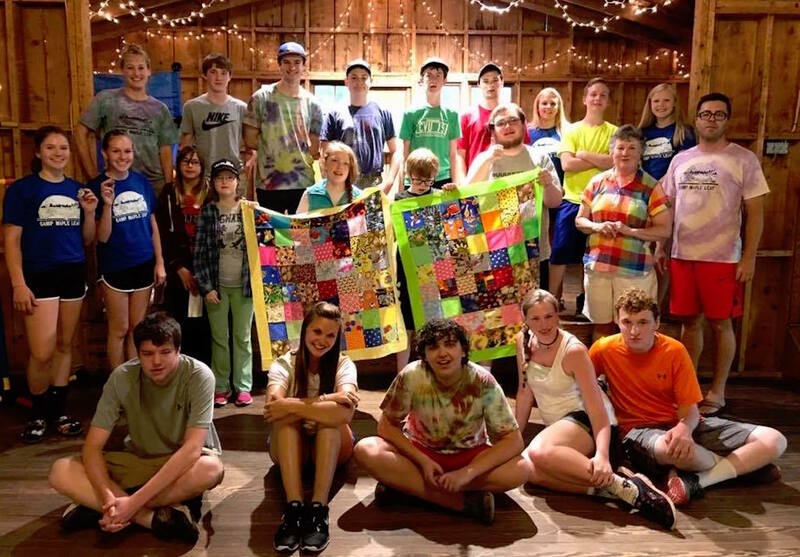 Camp Maple Leaf offers opportunities for campers to expand their social skills while having fun, learning new leisure activities, and taking social risks. This productive and supportive environment is fostered by trained peer guides and highly qualified staff who are dedicated to a kind and professional learning environment. Some children find it difficult to be successful in social situations. They need specific teaching, modeling, coaching, and practice to learn social pragmatic development. 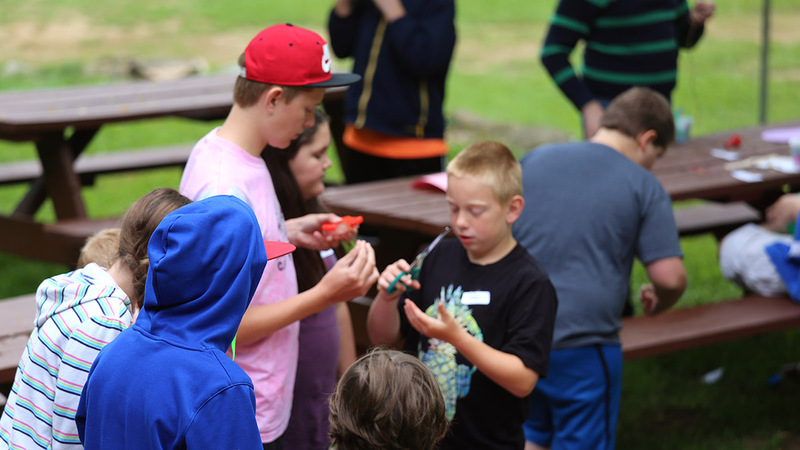 Camp Maple Leaf is an activity-based experience to support children in developing social thinking skills, such as sharing space with others, thinking about others in the shared environment, and learning to regulate one’s own behavior to the thoughts or expectations of others. 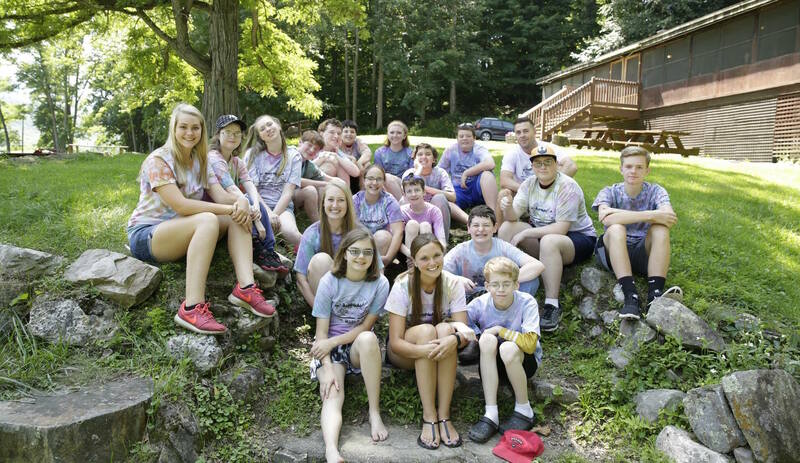 Children who attend camp have challenges with social interactions, making and keeping friends, and participating in cooperative learning situations. 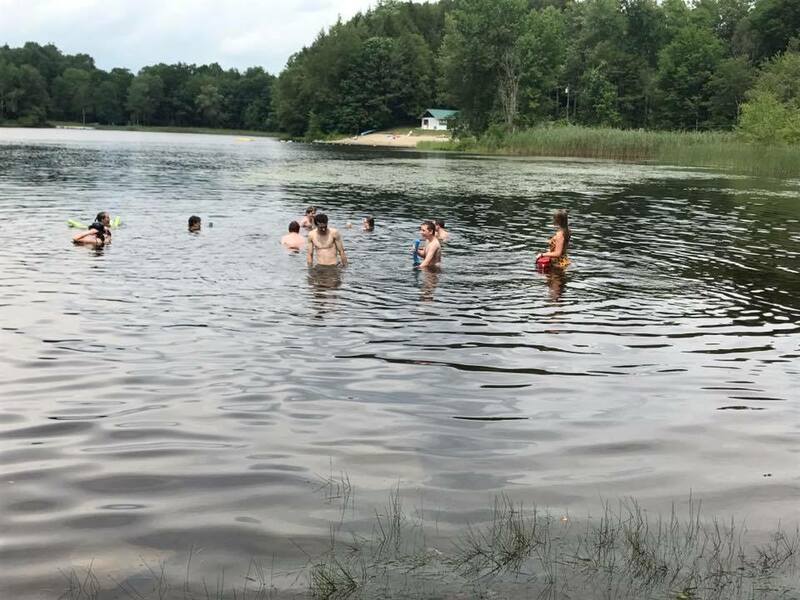 Camp Maple Leaf utilizes Michelle Garcia Winner’s Model of Social Thinking, in conjunction with concepts from Relationship Development Intervention® to allow practice with specific interactions with peers. The experiences provide children with opportunities to work through differences in opinions, cope with and recover from challenges, and build memories of themselves as competent partners in interactions. 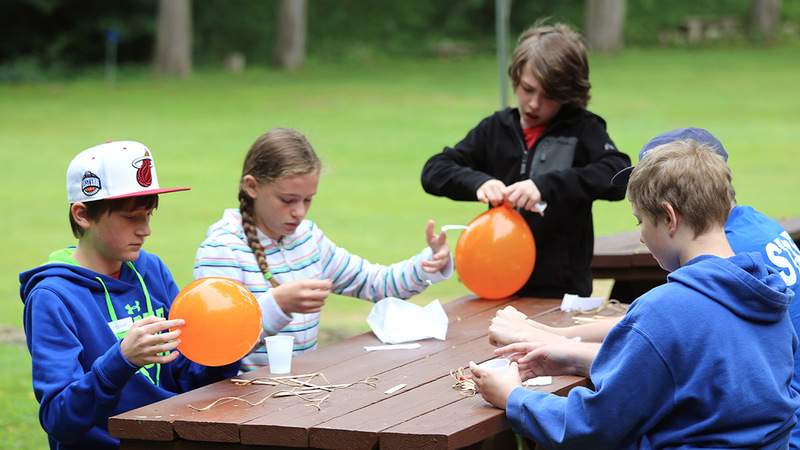 Camp activities and experiences are used as the medium for learning and practicing some aspects of peer interaction (compromise, negotiations, empathy, flexibility) that are needed in everyday social interactions. 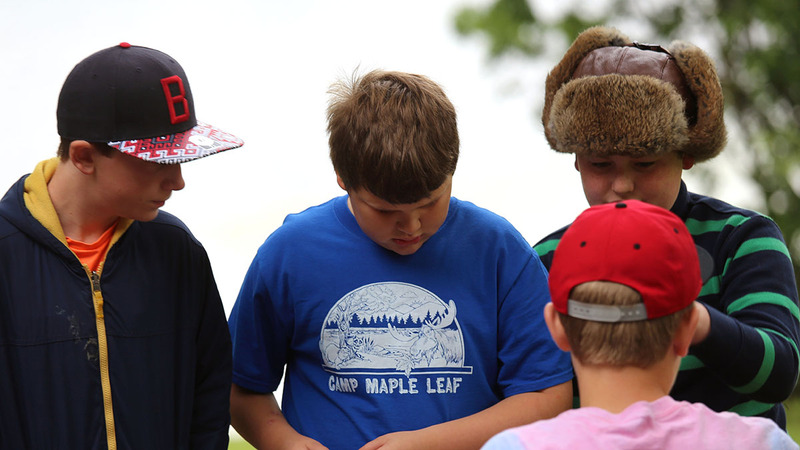 Each of the activities your camper will experience has been chosen with the goals and philosophies of Camp Maple Leaf in mind. • Small and large group art projects. • Movement and sensory activities. • Outdoor and indoor recreational experiences. • Games enhancing fine and gross motor skills. • Direct social skills training activities. 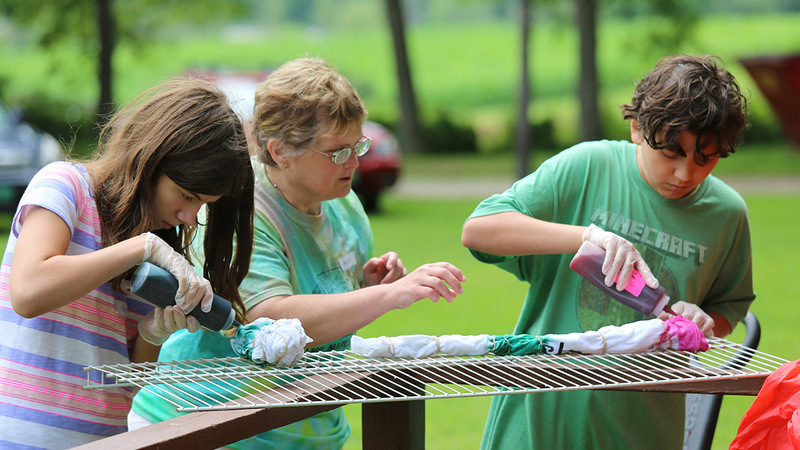 • New, enriching, and fun activities led by special guests who are experts in their field. 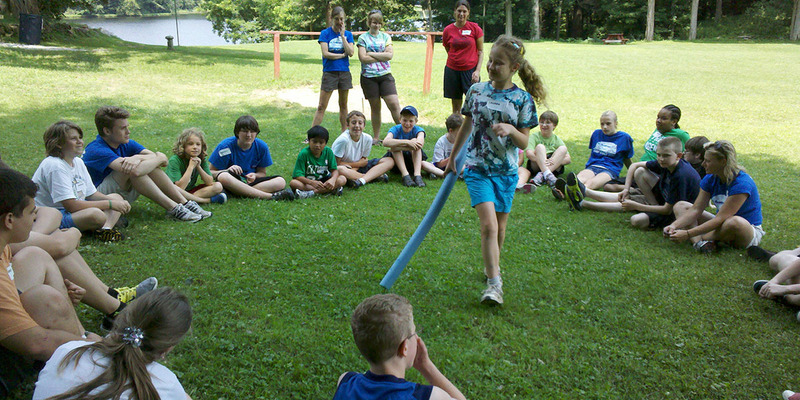 Note: Each group of 8-10 campers has 2 Peer Guides and 2 Camp Counselors. • Participate in activities that will enhance appropriate social skills. • Be provided with opportunities to develop friendships in a carefully structured, nurturing environment. • Have many opportunities to have fun! 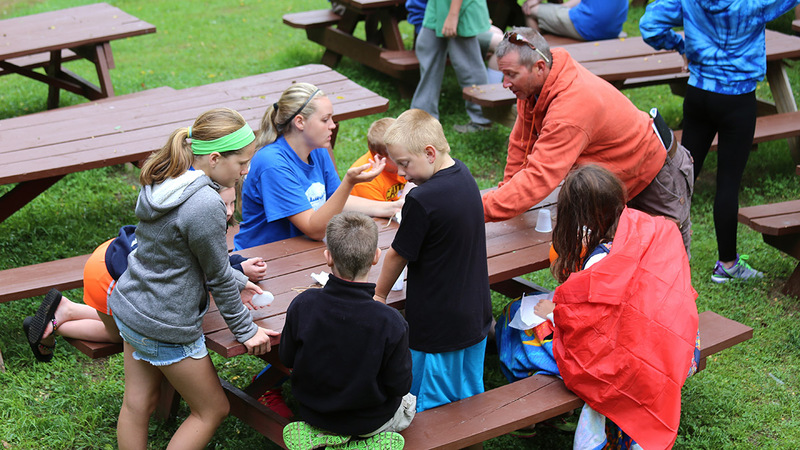 • Benefit from scheduled presentations and discussions with Dr. Dean Mooney and staff held throughout the week during the camp day. • Enjoy planned social outings with other families who share your parenting/family experiences.